we've decided to put Bill Stephanopoulos' wisdom to work! his skills and knowledge have only improved with time. 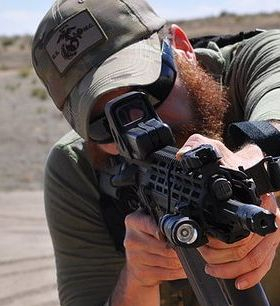 you need to know how to use it effectively in close quarters. I'm a pistol guy, and I teach pistol courses, but I felt it was time to get an AR-15. So I studied-up and bought the components I wanted, assembled it, and now I'm up and running. 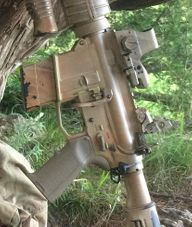 My main purpose for the AR was home defense, and to do a little coyote hunting with it. But I'm a firm believer that a shooter should be able to effectively run his equipment, and the more I talked to our Range Officer Bill Stephanopoulos, the more I realized how much I "don't know". 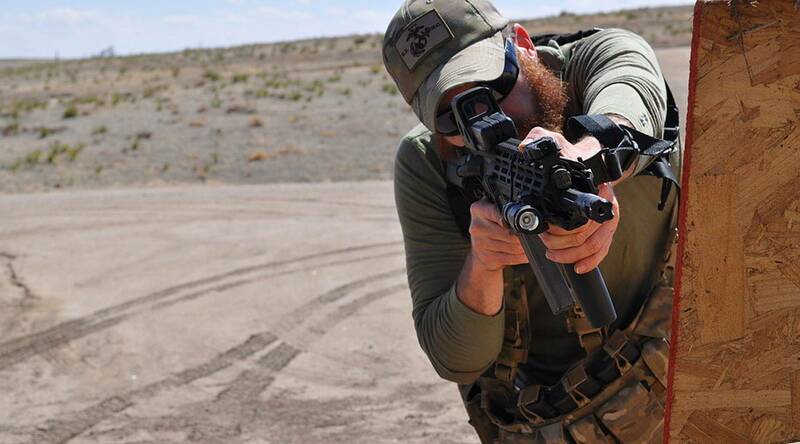 It's NOT just mechanical functions that change when we transition from pistol to rifle, but there are major tactical changes as well. On top of that, I found that properly maintaining the AR is a lot more involved than my 1911, thankfully Bill was able to help me that that too! I had no idea how much I would learn from Bill's extensive 'commando' training, and I continue to learn more from him daily. 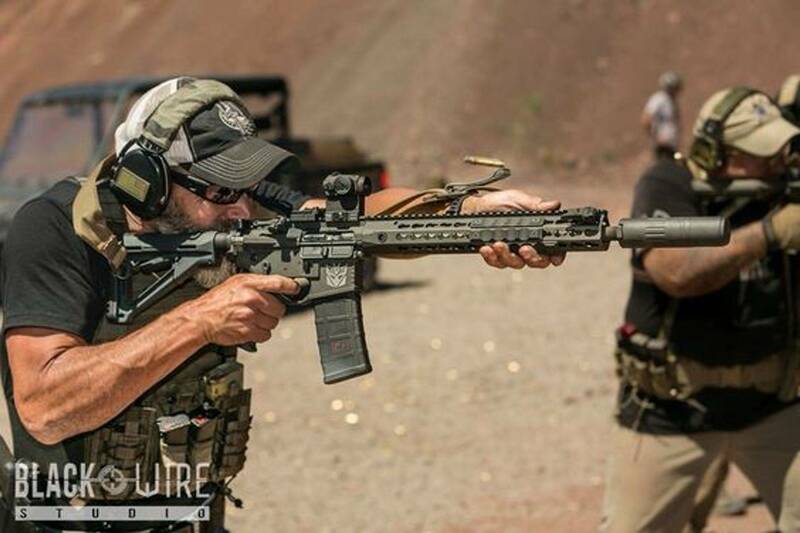 Now FiveC is making the opportunity available for other AR15 owners to utilize Bill's expertise by hosting a course he designed, AR15 FOR DEFENSE! IS YOUR SCHEDULE TOO FULL FOR THIS EVENT? Call us, Bill can meet you one on one, highlighting just the things you want to learn most. The basics of safe operation? Effective practice drills? Maintenance tips? Tell us what you need & we can tailor something just for you or a small group of friends/family. 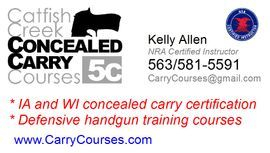 If you've been in one of our shooting classes then you know how much valuable knowledge Bill brings to defensive training with pistols. But as much as Bill loves his Kimber, his "Go-To" gun has always been his AR-15! 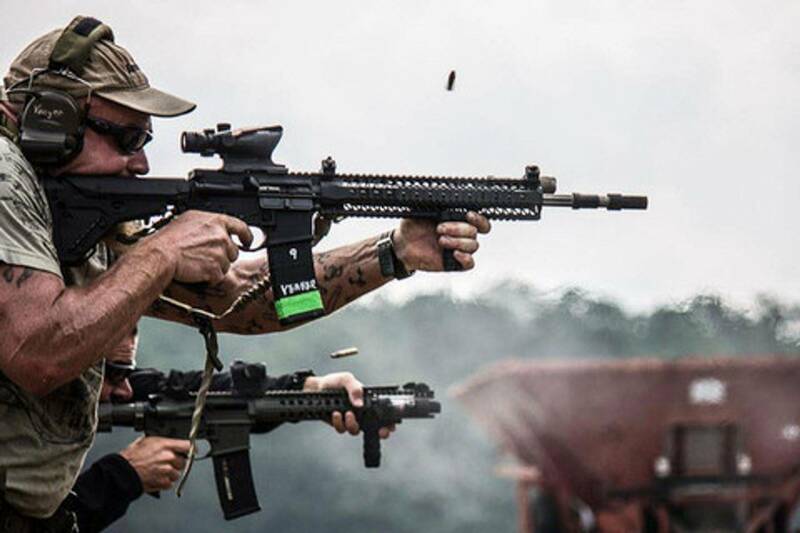 Bill trusted his life to the M-16 (the AR-15's full-auto older brother) while serving in the 82nd Airborne Infantry, and has continued to hone his skills since returning to civilian life. I KNEW this, but I didn't know how much i DIDN'T KNOW about the extensiveness of Bill's knowledge till I got an AR and started shooting with Bill. Just setting-up at the range and chatting over the cleaning bench has proven to be vastly instructional for me. In fact, it seems a waste to have an asset like Bill on the FiveC team and not make his experience available to you! You'll need an AR and ammo (150 rounds minimum, more is better though). Bring your cleaning kit too if you'd like to put your new maintenance knowledge into practice while Bill is available for input.